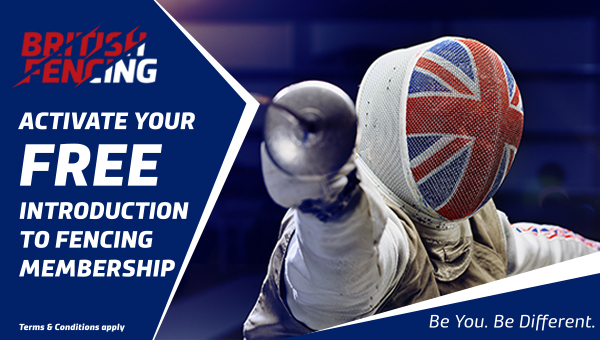 Your club focused, bi-monthly e-newsletter directly to your inbox from British Fencing and England Fencing. 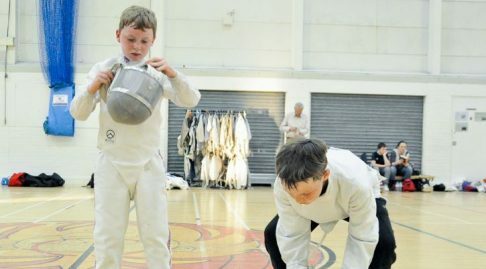 The Club Digest is a bi-monthly e-newsletter aimed at club volunteers containing information about club development, growth, and progression to help and support fencing clubs. Sharing of club best practice. Case studies that celebrate club success. 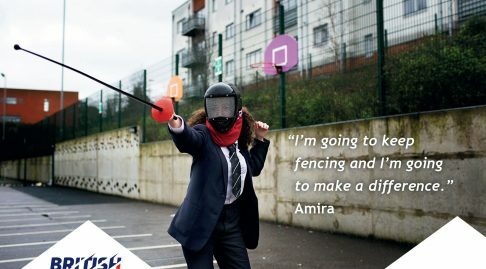 How British Fencing is making our sport more accessible. 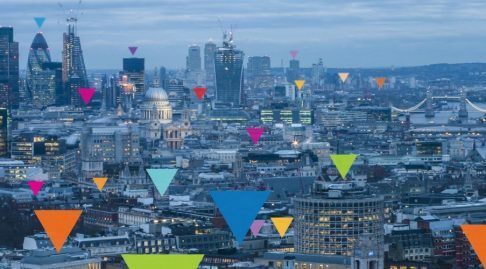 Top tips on applying for funding. 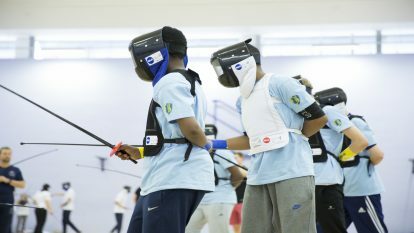 Information on upcoming British Fencing events and coaching courses. The Club Digest also contains important information for affiliated Clubs. When a club affiliates to us, the Club Digest will automatically be sent to the primary named club contact in the membership platform. If you are the named primary club contact and you no longer wish to receive the Club Digest you can unsubscribe using the link in the email. 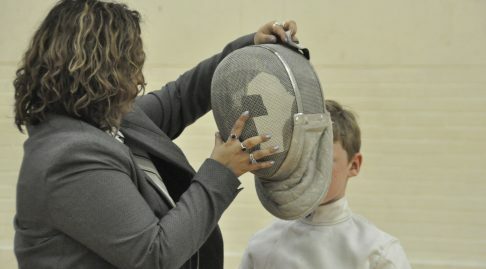 In this situation, we strongly recommend that you nominate another primary contact for your club to receive relevant information on behalf of your club. 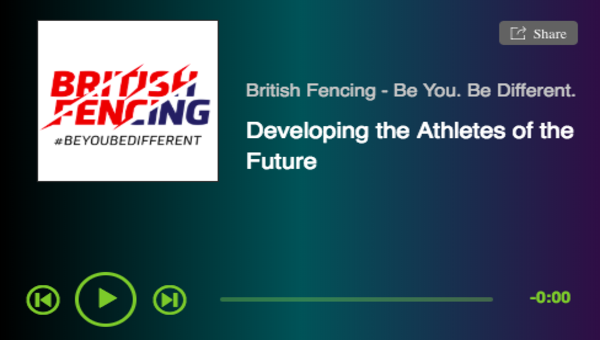 Please note that the Club Digest is produced by British Fencing on behalf of England Fencing and therefore it’s primary audience is England based clubs. If your club is based in another home country, it is still possible to subscribe however content will be tailored to English clubs. How much does your club value its volunteers? 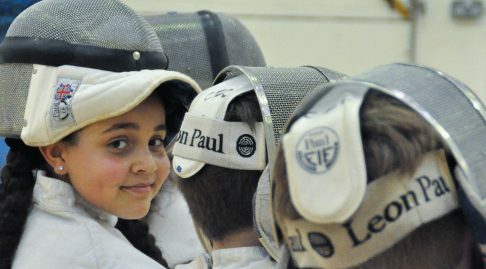 It’s time to take your club online! 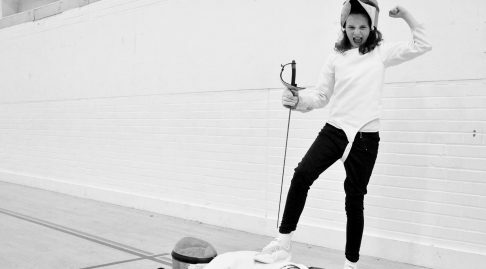 Is fencing more than a sport? Who are your clubs Premier Partners? How could self-reflection benefit your club?